I am J.B. and M.C. Shapiro Professor of Media and Public Affairs and Professor of International Affairs at The George Washington University. In 2012 I was a Humboldt Research Award Scholar at the Freie Universitat Berlin, where I did research on the comparative politics of inequality. 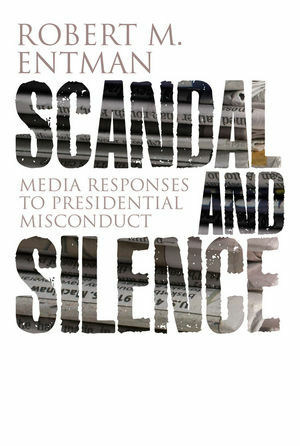 My newest book is Scandal and Silence: Media Responses to Presidential Misconduct (Polity, April 2012). This website provides a central hub for: the new book; a new blog providing commentary on media, politics, and public policy; current research; supplementary material for two older books, The Black Image in the White Mind: Media and Race in America (Chicago, 2000, with Andrew Rojecki) and Projections of Power (Chicago, 2004); upcoming events; and other activities. 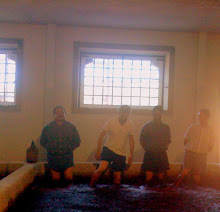 Please follow me on Twitter @BobEntman. I am excited to read your new book.